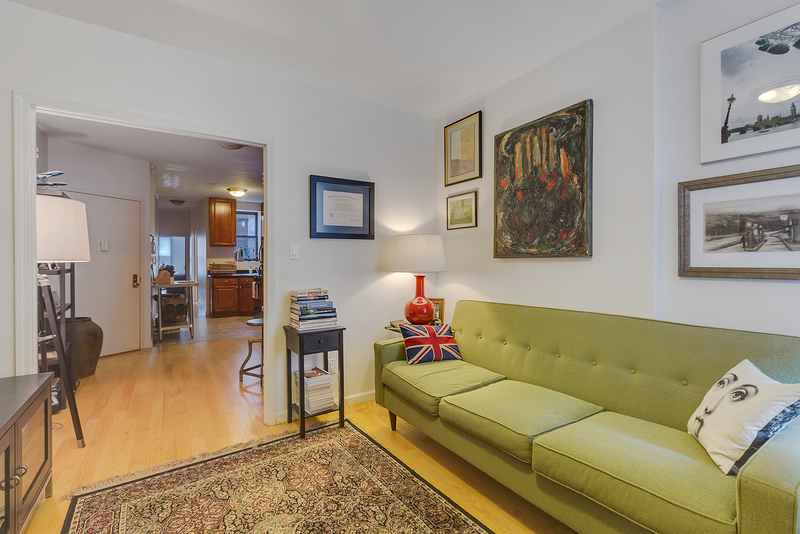 This spacious 2-bedroom, 2-bathroom apartment is located directly next to the C and B trains at 135th Street. Both bedrooms fit king size beds and include ample closet space. The kitchen is open with granite countertops and excellent appliances. This apartment is located on the third floor of a well-maintained, five-floor, walk-up with a total of 10 units. The building is in Central Harlem near Saint Nicholas Park. Building amenities include a live-in super, central laundry and a shared courtyard space. The building is also pet friendly.